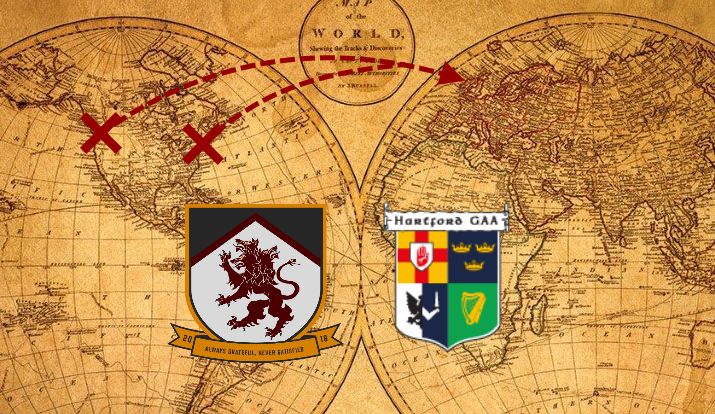 Fresh off the back of West Coast 7s in San Diego, some members of the TGAC will be joining a contingent of hurlers from Hartford, CT in flying to SW Ireland for a week of challenge matches, buses, and beds-n-breakfasts in a whirlwind of GAA activity. Roughly 20 players altogether will test their timber and pack up their sticks, boots, and helmets to make the summer kick-off journey stretching June 15th-23rd. 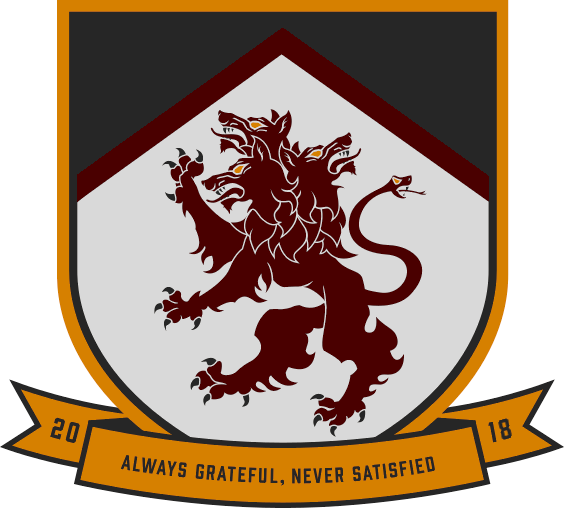 As always, the Co-op’s training preparations are underway and we’ll be sure to document the highs and so-called-lesser highs of an American GAA contingent abroad in our sports’ homeland! ← Thanks, Sumner CrossFit! You’re Awesome!